Click on the blue marker to get driving directions. 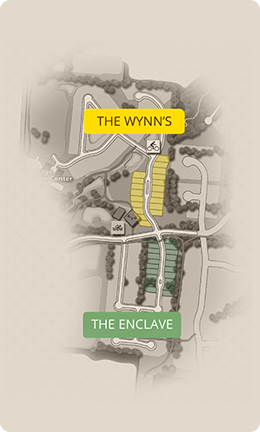 Ready to Make Your Life a Lot Easier While Staying Connected to an Active Upscale Neighborhood? 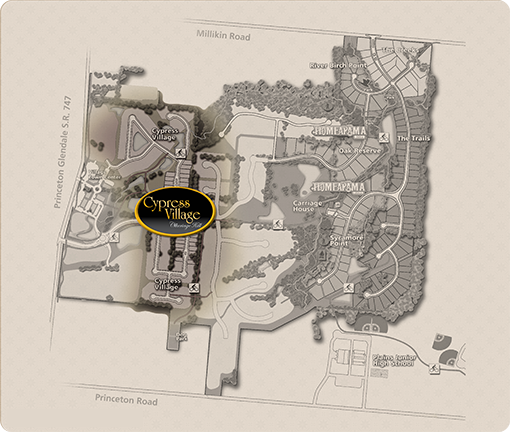 Visit Cypress Village newest neighborhoods to learn more about the Simple Lifestyle!